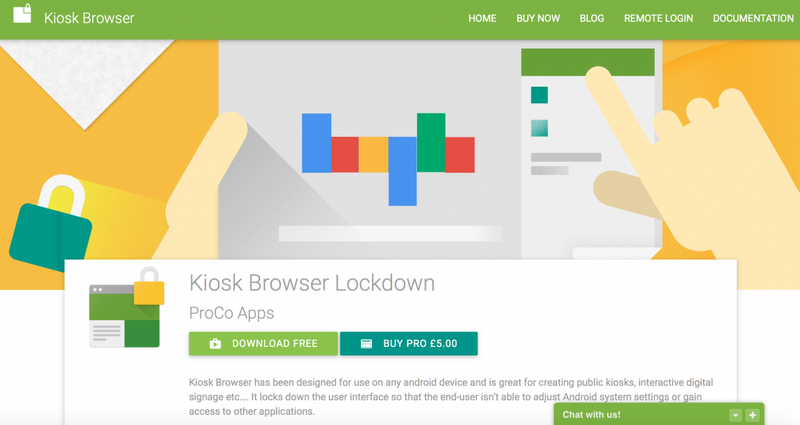 For today’s post, we have compiled a showcase of corporate websites featuring Google’s material design. Making your own portfolio website, designing, improving online presence for your friends or just coding for fun and making a well-crafted corporate /business website are poles apart. While designing a small online project just for yourself or friends, you can fully enjoy a complete freedom without any considerations. However, when things starts to be more serious and requires more responsibilities from designer, you need to follow some basic and ,in some cases, strict corporate design guidelines. Without them, your corporate website design will be just a burden, rather than being an asset to you or your client’s business. Material design didn’t reach it’s zenith yet, and there are not many corporate designs based on new Google’s “polymeric surface principles”. However, we managed to find some excellent examples of corporate websites built with material design. Here is our first list and we hope you’ll find some inspiration for your next project. Another great example of website build with Materialize framework. 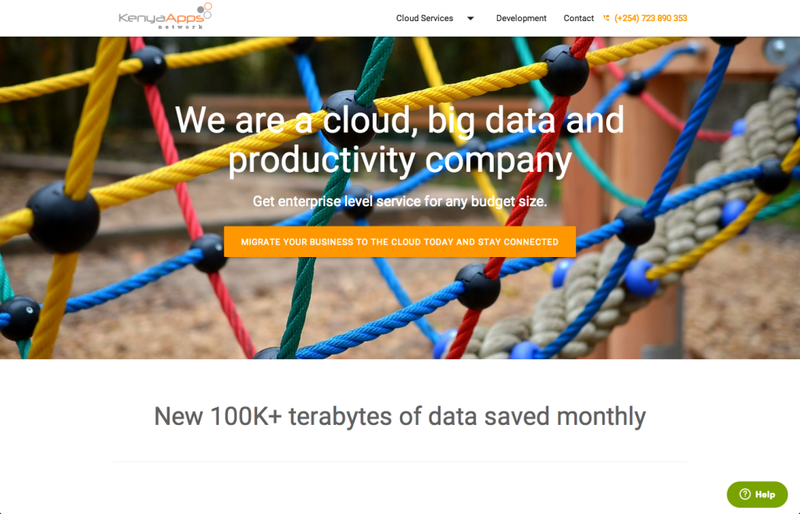 Kenya Apps is an IT company specialising in delivering world class IT services through cloud. Kenya Apps Enterprise Cloud Portfolio Management enables enterprises to accelerate delivery of applications that engage customers and drive top-line revenue while optimizing cloud usage to reduce risk and costs. With the cloud, IT organizations can deliver instant access to a portfolio of public, private, and hybrid cloud services across business units and development teams while maintaining enterprise control. Italian company named Weevo.it submitted their design via our page “Submit your design”. 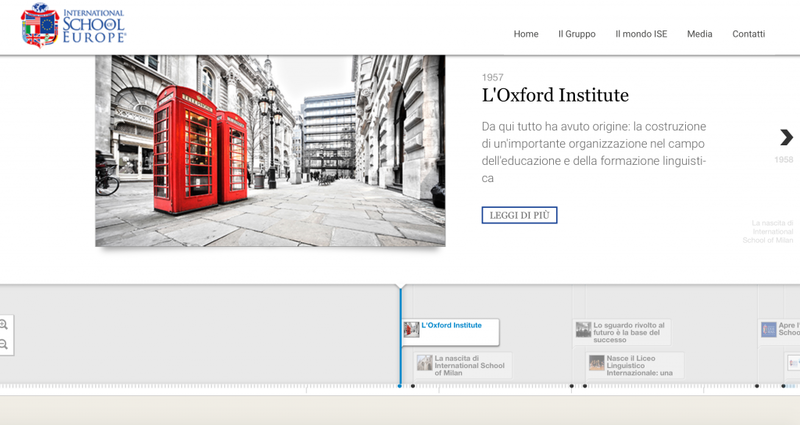 We took some details of the Google Material designs, as level shadows, buttons, flat design, colors, and js effects, and put them on a corporate website of important group of international schools.
. It’s good to see how web designers worldwide starting to implement material design elements in daily corporate projects. 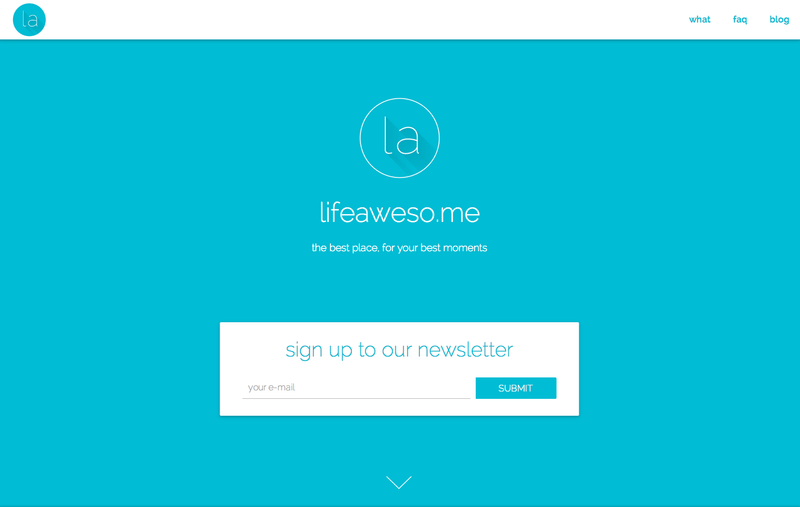 lifeaweso.me is a platform built with simplicity, clarity and focus on you. you’ll be able to create timeline boards related to your life activities, goals, and history like travels, sports, jobs, projects, etc. whether you are an accomplished businessman or a spirit-free hitchhiker wanting to keep and track all of your movements across the globe. Website is still under development, but so far design itself and whole idea behind it looks really amazing. 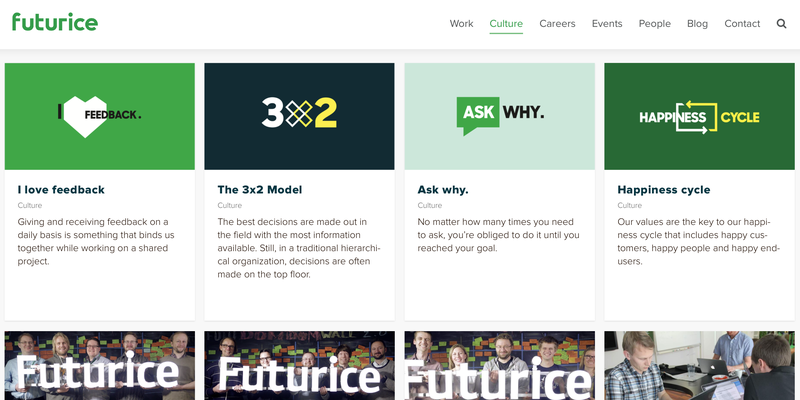 Well known digital solutions & online service company Futurice.com designed their website extremely well. ( You couldn’t expect less from company creating “digital services for people to love”?) Welcoming and peaceful green color, smooth navigation transitions and many other design elements gives brilliant user experience. Do you know more examples to share? Tell us and leave your comments! You can always submit your design here and we’ll be happy to add it to our showcase! Its really great example of corporate websites. I would like to say thanks for sharing this wonderful design with us. Keep sharing your ideas with us. to the next level? Any insight would be greatly appreciated!